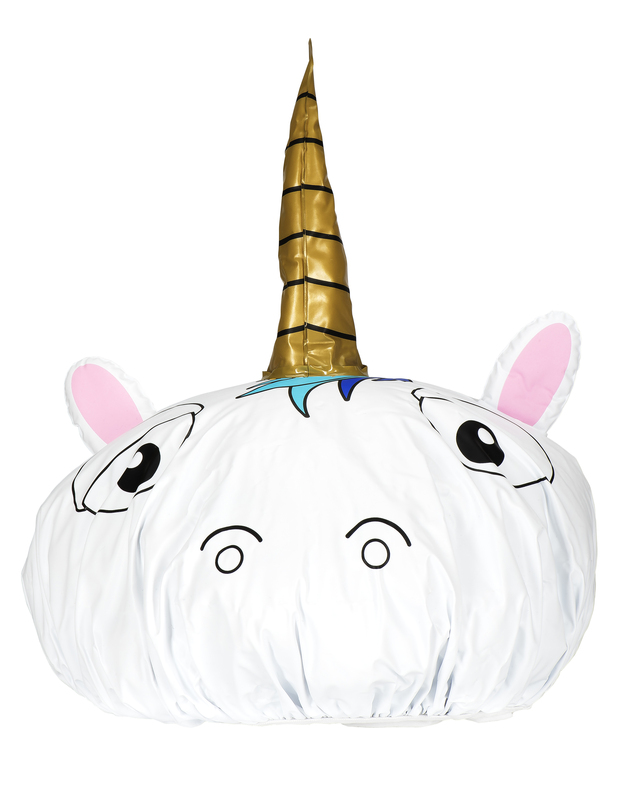 Ensure your style stays dry like magic (not wet and tragic!) 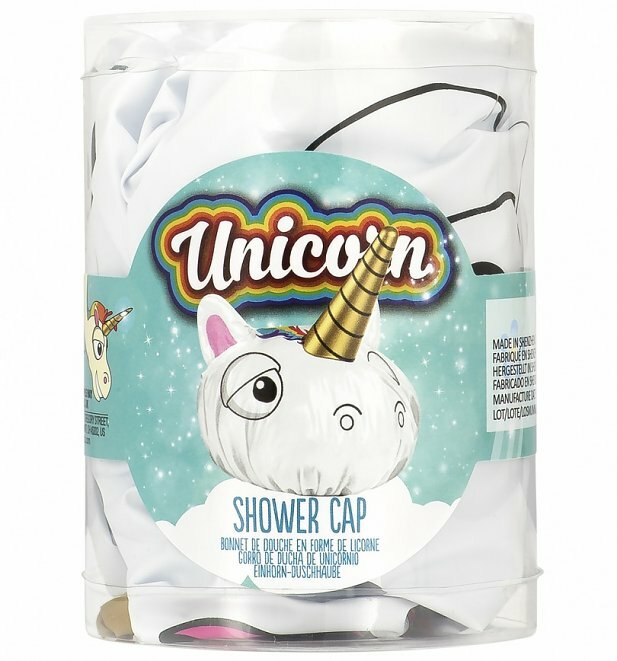 in this enchanting unicorn shower cap! 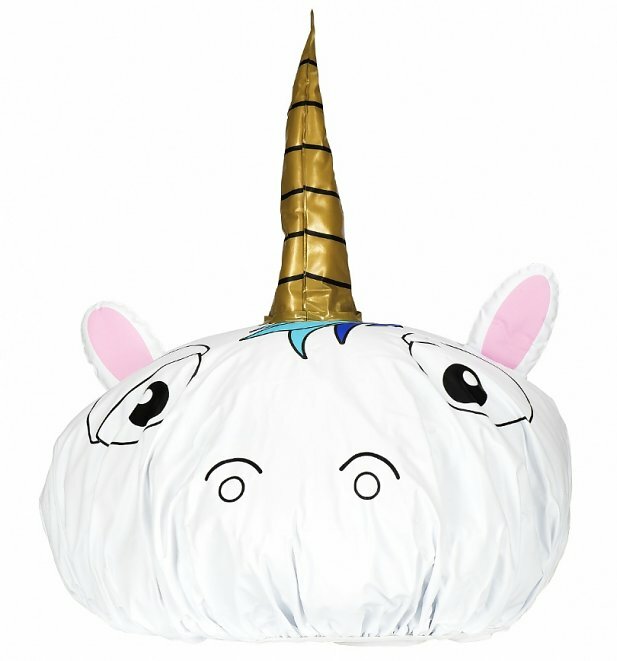 Perfect for making sure your 'do is as beautiful as a unicorn's mane at all times.